We have been in business for 24 years. As we have grown so has the quality of the labels and pieces we carry. We carry everything from jeans to evening wear. 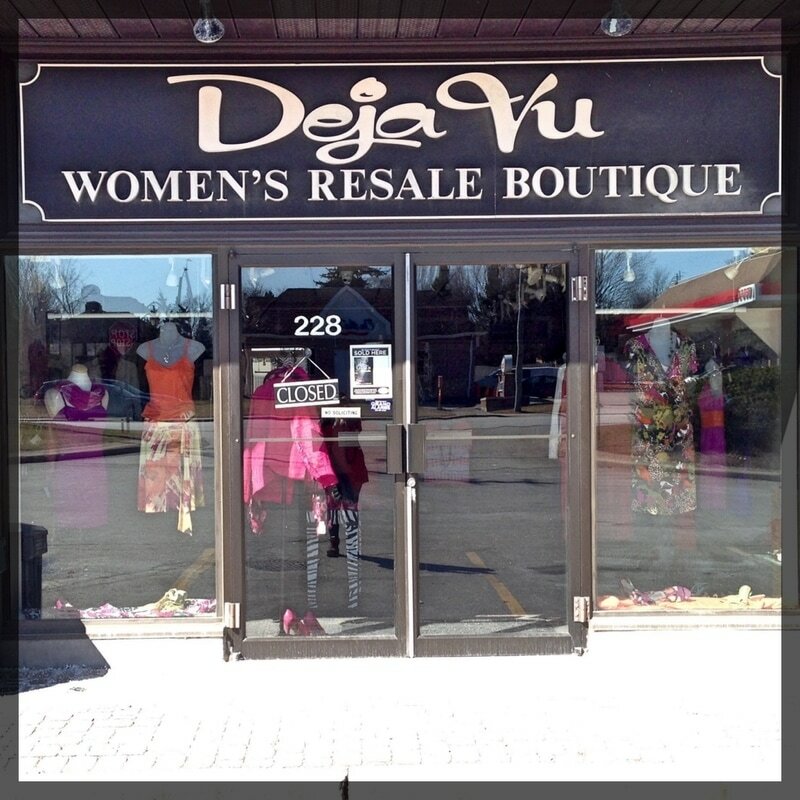 We have brand new pieces with the tags still on and consignment pieces. And we have a wide range of accessories to complete your look. We have designer pieces at a fraction of the original cost and very unique pieces you won't find at the mall.